Easy way to read book like kindle or something best. Activate complete auto fill with iphone. Not suitable gor iphone. I want to feel like its best to physical book. Now i am learning time management. Inspiring for leaders looking for equality. 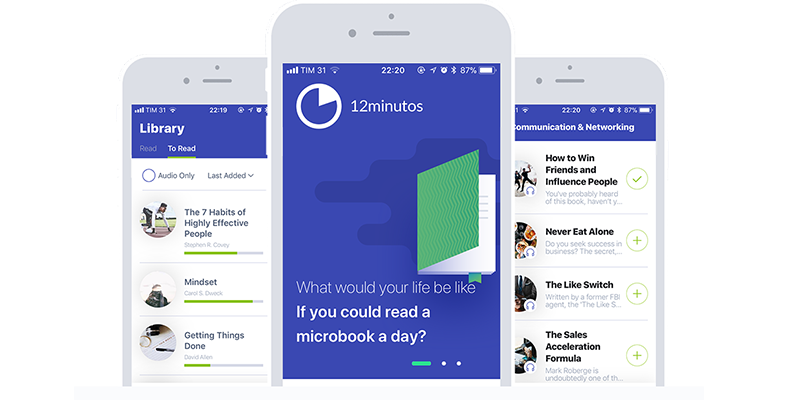 Lean In is now available in the 12min app! Download now and read for free. Lean In is now available in the 12min! The microbook based on Lean In is already available on 12min. Leave your email and you will receive a invitation to download the 12min app. Our app is available for iPhone and Android and in it you will find all our microbooks in text and audio. By registering, you get 3 days of unlimited access!